Recently, Google unveiled a new technology at its annual developers’ conference in Mountain View, California. The tech giant says the technology is called VPS, or Visual Positioning System, with augmented reality. To help guide people to their destination, Google is introducing a navigation system feature in its Google Maps app that uses augmented reality. 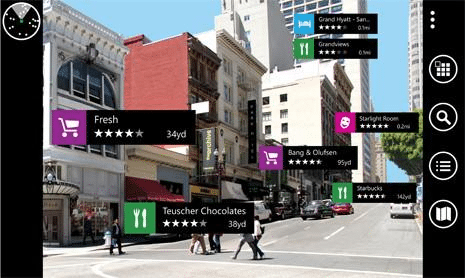 You might recall an earlier post on this blog about Augmented Reality. AR is technology that superimposes a computer-generated image on a user’s view of the real world, thus providing a composite view. Google has been providing the street view with a direction marker. Now the tech-biggie has announced that they will release a new Augmented Reality feature that is going to combine Google’s existing Street View and Map with a live feed from your phone’s camera to overlay walking directions on top of the real-world view to help us figure out the exact way we need to go. It is a lot like the promises Google had made with the original version of Google Glass, except without the need for wearing an additional AR headset. As you walk, your phone screen is split into two with a map image of your vicinity and the video stream from your camera. As shown in Fig. 1-A and Fig. 1-B, an arrow indicates which way you should proceed, with the on-screen map’s orientation at the bottom rotating as your position changes in the real-world street. For those who’ve found their internal compass shutting off at a perplexing intersection, the feature sounds like a godsend. It could also help to fix distracted walking in our smartphone-centric culture. Google VP for engineering and product management, Jen Fitzpatrick, said Google Maps was working to give users better recommendations for local places. “Today, our users aren’t just asking for the fastest route to a place but also what’s happening around them, what the new places are and what the locals are doing in their neighbourhood,” she said during a keynote. Part of this plan is to introduce a new “For You” tab which would be very useful for people. 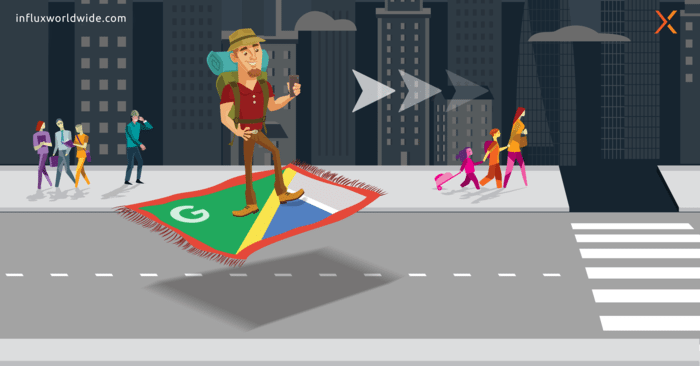 Google Maps will learn personal preferences based on your past likes and reviews, as well as your saved food preferences, and will alert you when something new opens in your locality. Google is using a new “match number” system for this, which will generate a personal score. So, if Google finds out you like fruits and a new shop opens up around the corner, you will be sure to know. Google is also adding some more social features to Maps. 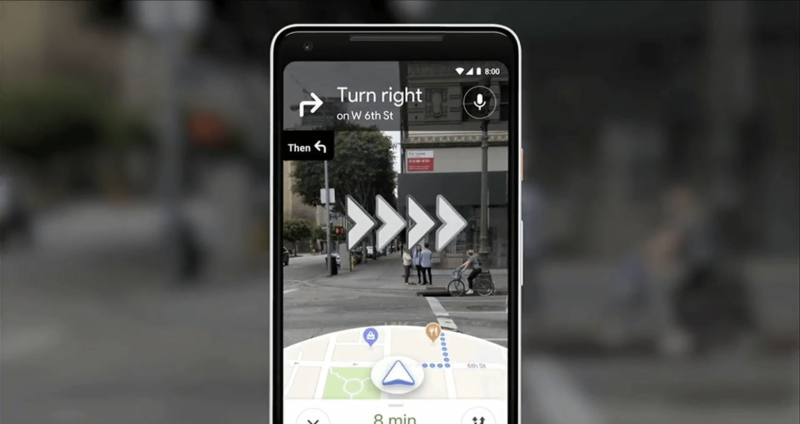 Without leaving the app, Google allows the user to share multiple places to friends and neighbors with a single action, and vote on them together in real time to decide where to go.The new social and “For You” features for Maps are set to come to both Android and iOS later this year, but no release date has been announced yet for the augmented reality directions. Sountharya M is an Associate on our App Development Team. She has a B.E. in computer science and three years’ experience in app development, a field she is very fascinated with.